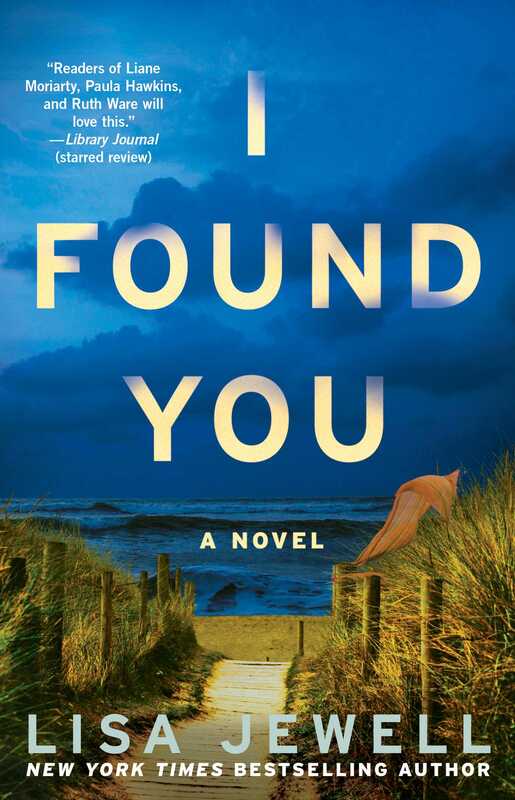 “A mystery with substance” (Kirkus Reviews), I Found You is a delicious collision course of a novel, filled with the believable characters, stunning writing, and “surprising revelations all the way up to the ending” (Booklist) that make the New York Times bestselling author of Then She Was Gone Lisa Jewell so beloved by audiences on both sides of the Atlantic. This reading group guide for I Found You includes an introduction, discussion questions, and ideas for enhancing your book club. The suggested questions are intended to help your reading group find new and interesting angles and topics for your discussion. We hope that these ideas will enrich your conversation and increase your enjoyment of the book. Two decades of secrets, a missing husband, and a man with no memory . . .
1. Before they ever speak, Gray has a decidedly negative impression of Mark. His family chalks it up to jealousy and possessiveness. How big a role do you think those biases played in shaping Gray’s apprehension around Mark? Is it possible to determine when you should trust your instincts and when you are being unfairly prejudicial? How might you tell the difference? 2. Mark reveals his jealousy of Gray and Kirsty when he says “you live in your lovely, cozy little mummy-daddy-brother-sister bubble” (page 201). Did it surprise you that Gray’s envy and resentment was reciprocated? Considering what we learn about Mark’s family background, did you feel sympathy for him? Why, or why not? 3. Gray notes that there were plenty of girls on the beach who were, by appearances, a better match for Mark, and who weren’t accompanied by their families. What do you think initially attracted Mark to Kirsty? Why was his attention drawn to her rather than other women on the beach? Discuss. 4. When asked about how Carl treated her, Lily says “He worshipped me . . . it’s more than love. It’s obsession” (page 205). Later, he writes her a letter saying “I love you more than I have ever loved anyone or anything in my whole stupid life” (page 326). Do you believe he loved her? Why or why not? 5. After discovering what Frank did before he lost his memory, Alice chooses to forgive him. Would you have forgiven him if you were in her position? 6. Both Lily and Alice are attracted to men who have done terrible things in their pasts, and feel on some level they shouldn’t love anymore. In what ways do these two loves parallel each other? In what ways are they portrayed differently from each other? Compare and contrast, discussing the reasons behind these similarities and differences. 7. When Lily reports her husband’s disappearance to the police, she pretends to understand what a policewoman is saying because “she’s already sure this woman thinks she is an idiot” (page 39). Discuss with your group examples from your own life in which you saw or experienced someone making assumptions about intelligence as a result of cultural or language barriers. Have you ever inadvertently made similar assumptions yourself? 8. In response to Alice offering a lost stranger a jacket, her friend Derry tells her not to get involved. Repeatedly throughout the novel, various characters question whether Alice’s generosity is advisable, or if she is unwisely endangering her family. Did you see her actions as kind, or foolish? If the stranger had turned out to be Lily’s missing husband, would that have changed your ultimate opinion of Alice? Where would you draw the line between being charitable and leaving yourself overly vulnerable? 9. When Frank is trying to remember who he is, some of his memories are more accessible than others. For example, he is unable to remember to cut a bagel in half before toasting it, but he quickly rediscovers his ability to draw. Which of your memories or talents do you think would remain or be easily regained if you forgot who you were? 10. Lily unabashedly describes herself as a “very dark person” (page 205). What do you think she means by that? Do you think that is an accurate self-assessment? Do you consider yourself or any of your loved ones dark people? 11. Frank insists that he is not as bad a person as Mark, saying of his actions “It makes me wrong, but it doesn’t make me a monster” (page 302). Do you agree with this statement? Are there circumstances in which revenge—even violence— is justified? If so, where do you think the line should be drawn? How do you differentiate between justification and simply the motive for a crime? 12. Mark’s aunt says of his parents “They thought they could heal all the wounds and make up for all the hurt and unfortunately they were wrong. It was hardwired” (page 307). Do you agree that there is a point in a child’s life when it is too late to heal the effects of trauma, or to rehabilitate selfish and destructive behavior? Whether you agree or disagree, what do you think Mark’s family could have done differently to help? 13. One of the major themes I Found You contends with is how our memories shape us as people. Are there aspects of our personalities that are innate? Do our memories determine who we are attracted to, as Frank wonders when he questions whether he would have been attracted to Alice if he met her before his fugue state? Are some personal attributes more or less impacted by our experiences than others? Discuss. 1. “Frank” suffers from a type of amnesia referred to as dissociative amnesia. Real life cases of amnesia are rare, but they do occur. As a group, consider learning about some of them and the mystery and suspicion surrounding this phenomenon. For example, you could read news articles about “Benjamin Kyle,” whose true identity was discovered in 2015 using DNA testing after eleven years of investigating. Or, you could listen to the story of Jeff Ingram on NPR’s StoryCorps series at NPR.org/2012/12/14/167187734/for-man-with-amnesia-love-repeats-itself. 2. Write a scene from the perspective of Mark, either from his time with Gray and Kirsty, or later in life with his Aunt Kitty or with Lily. How does he see himself? Does he care about the women in his life? What are his motivations? Does he attribute any of his behavior to the childhood abuse he suffered? If you’re choosing to write from a later perspective—how has he changed since his teenage years? Does he believe his own lies? Consider any of these questions, and share your writing with your reading group. 3. Check out more of Lisa Jewell’s books, such as The Girls in the Garden and The House We Grew Up In. 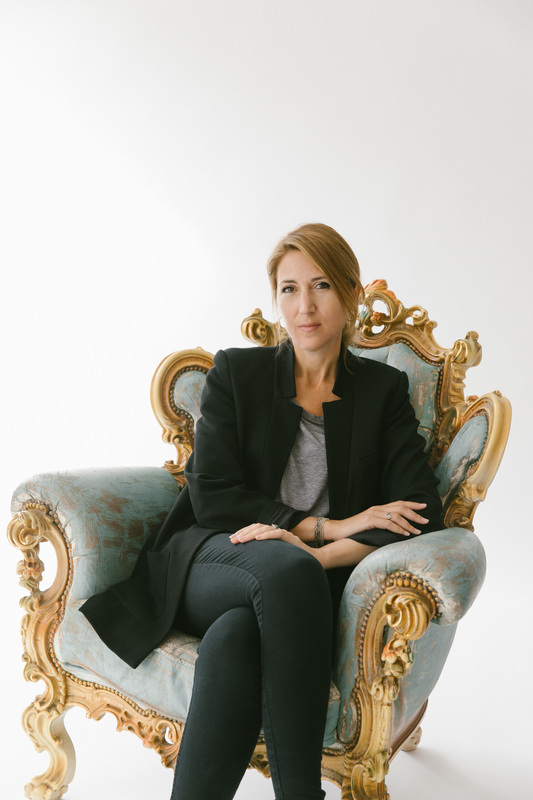 To find out more about Lisa, visit www.facebook.com/LisaJewellofficial, or follow her on twitter @lisajewelluk. "Crackling suspense...Among the year’s best domestic thrillers."